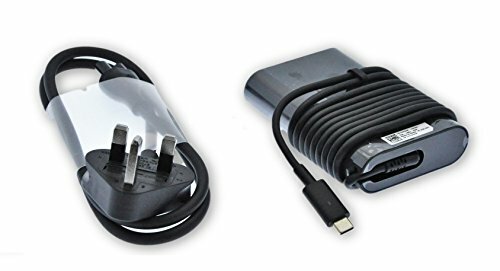 Sleek and streamlined, Dell have redesigned our adapter to save space and connect easily. Neatly-wrapped power cord fits snugly around the adapter for less bulk in your bag. Soft, bendable cables and smooth, rounded corners. Dell Systems That Use USB-C Type-C Power Charging.